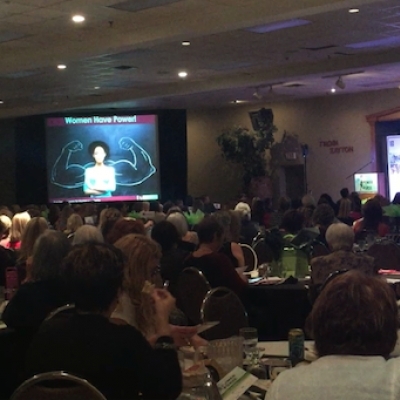 Over the last few years, I have had the absolute pleasure of attending an inspiring one-day women’s conference, POWER OF THE PURSE in Hamilton and London. 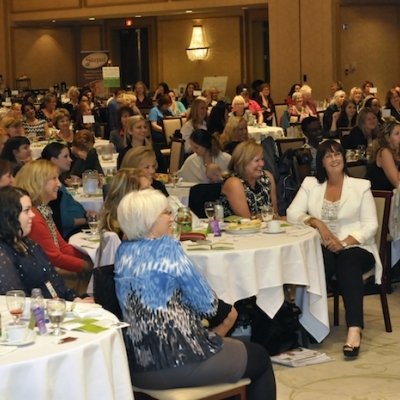 This year I am thrilled to announce I will be presenting at the event on October 6 in London, Ontario. On both occasions, I left feeling incredibly joyful and highly motivated. There is something about networking with a group of 300 dynamic women that really elevates your hopes and dreams that you had from the earliest time you can remember. For many of us regardless of our age we still don’t know what we want to do when we grow up so attending POWER OF THE PURSE really opens up the possibilities. The conference not only offers advice to women at all stages, it celebrates the success of women as they share their stories and achievements. Each year the conference provides a voice to a Charity of Choice; a local non-profit organization in the host community who is doing tireless and important work. Each year the conference has new and ongoing sponsors like RBC Royal Bank who is committed to developing and supporting programs, services, and events for women, women entrepreneurs and women’s markets. The sponsorship support ensures that the ticket price is affordable for everyone. 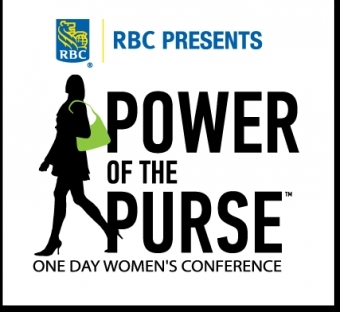 This year the Power of the Purse will be held on October 6, 2016, in London Ontario. CARINNE CHAMBERS, President, CEO, and Co-Founder, of DIVA INTERNATIONAL INC. will open the conference with the amazing story of how she and her mother started and grew Diva Cup into the international success it is today. Her’s is an ‘Overnight’ Success Story- 17 years in the making! MELISSA BISHOP, Canada’s own 800-meter track star, and an RBC OLYMPIAN will join us and share her personal experiences at the 2016 Olympic games in Rio, and the journey that got her there. DENISE PELLEY– an award-winning recording artist and actor will close the conference with a straight from the heart story of her life’s passion and The Power of Music. 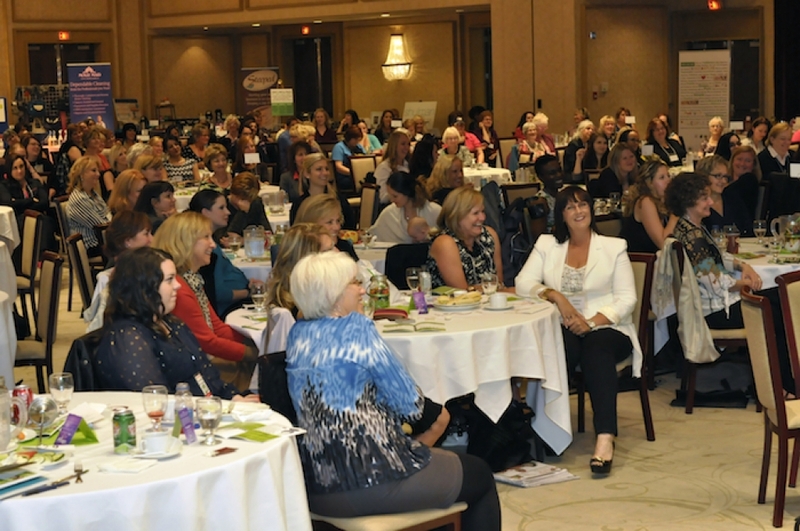 ….and finally, I’m so excited and proud to share that I will also be presenting in London and traveling across Canada with the Power of the Purse Conference in 2017. I have had the pleasure of collaborating on a project with Cynthia over the last year. In London, I will be presenting Emotional Intelligence- A women’s game changer. Recently I interviewed Cynthia O’Neill about the conference – listen to our podcast here. I invite you to join me at Power of the Purse, London on October 6, 2016. Invest in yourself and consider inviting friends and colleagues.